We Ship and Sell Worldwide! 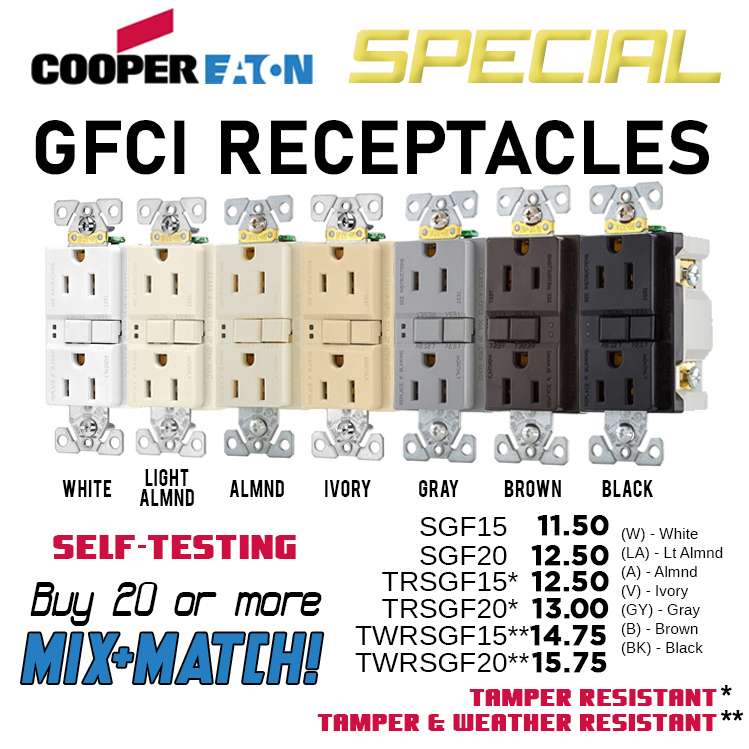 We are committed to supplying you with the highest quality electrical products at the lowest price we can. Dale Electric Supply Co has a knowledgeable staff that can prepare professional quotations, quickly showing you your costs and how soon we can ship the product to you. We stock over 20,000 different items in our Glens Falls NY facility, and can supply over 1,000,000 Lighting fixtures and electrical parts to meet your needs. Dale Electric Supply Co Inc, is a trusted resource for all of your electrical supplies. Whether you are located in New York, California, Germany, Afghanistan or anywhere else in the world, we can save you time and money. We have a government contract and can ship to virtually anywhere on the planet. You can rest assured that your order is safe with us. 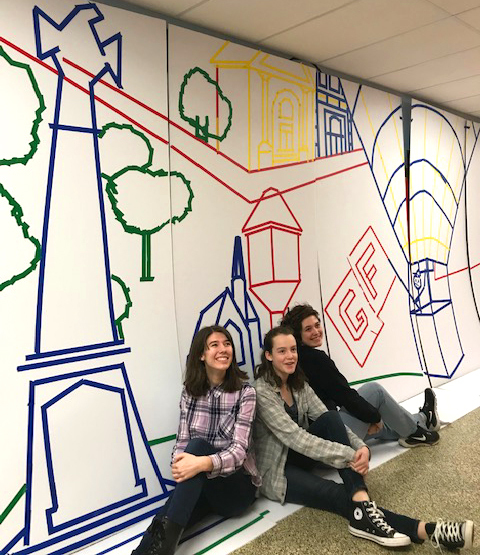 Our building is about to get a makeover thanks to the Glens Falls High School Art Club! A mural depicting life in Glens Falls will soon adorn our North-side wall. Designed by students Nora, Taylor and Lily.